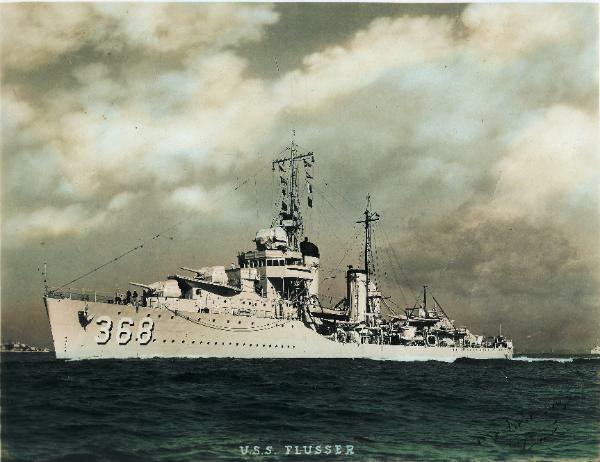 Flusser (DD-368), commissioned in 1936, was a Mahan class destroyer, one of about 200 destroyers in service with the U.S.
one shown in this 1940 photo of the battleship Mississippi (BB-41) in Dry Dock 4, Puget Sound Navy Yard. 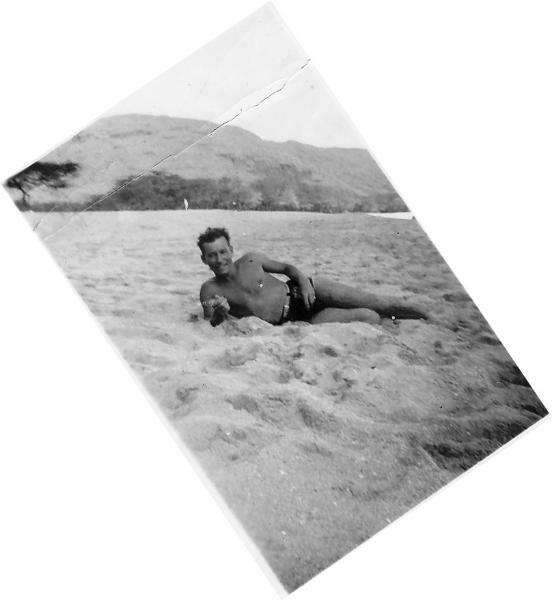 Pearl Harbor, enjoys the beach at Waikiki, Honolulu, Hawaii, December 2, 1939.
discovers another beach on the island of Oahu, Hawaii--Kalanianaole Beach--December 1939. 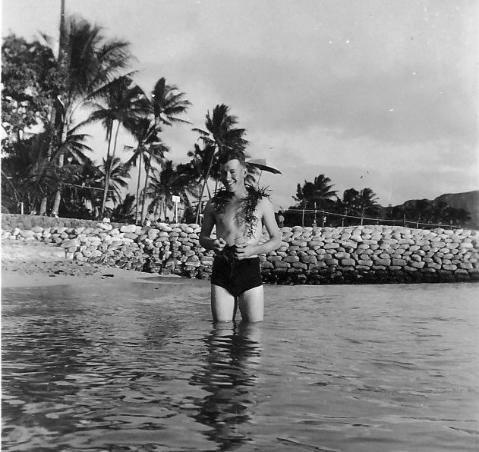 Prior to World War II, the U.S. Navy's fleet in the Pacific occasionally anchored at Lahaina Roads--Maui,Hawaii--instead of at Pearl Harbor. 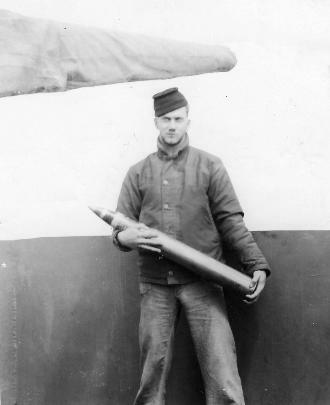 a defensive weapon found on all U.S. Navy destroyers during World War II.